When it comes to video games people have all sorts of preferences. whether it’s enjoying a physical disk copy to collect and place on their shelf or enjoying the ease of a digital copy. Digital copies allow its user to switch from playing one game to another all while still comfortably laying down with the touch of a simple button on their controllers. Much like the rise of streaming services like Netflix growing in popularity over blu-ray copies, in the past couple of years digital game sales have risen substantially over their once popular physical counterparts. According to the market intelligence provider superdata, the amount of money digital games have made has almost doubled in size over the past two years. 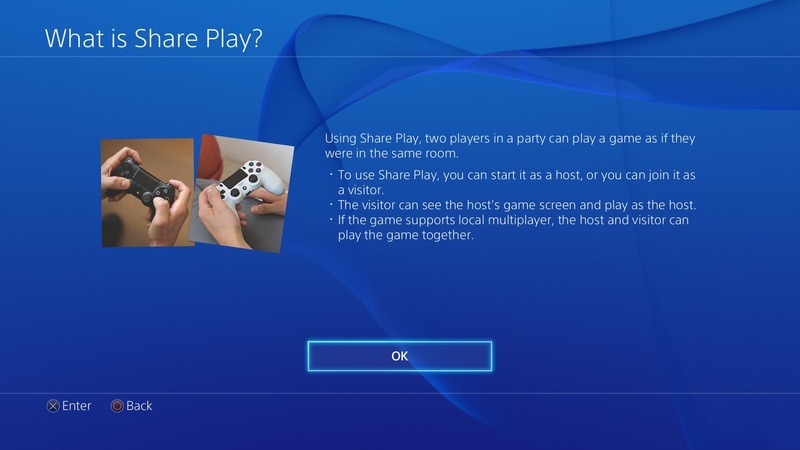 In 2014 Sony introduced the concept gameshare for the PlayStation 4 console, which lets gamers allow another friend from afar to play with him as long as he has access to the Internet. There are limitations of this gameshare services however. One condition is that there’s a time limit on how long a game can be played cooperatively with a friend or how it is completely up to the games publisher as to whether they would like to give access to gamesharing for their games. According to the Los Angeles Times only $27.00 out of the usual $65.00 of physical copies of video games sold by retailers goes to the games publisher upon the first purchase. The rest of the money goes to retail margin, distribution, returns, and platform royalty. If sold digitally publishers save $15.00 on retail cost and $4.00 on distribution. According to data collected by Gamasutra, Nintendo has also been pushing digital distribution of their games recently. Their digital sales have been reaching over $250,000,000.00. Sarmiento says it would be difficult to find a physical copy of rare Nintendo games but that with digital distribution that would all change.